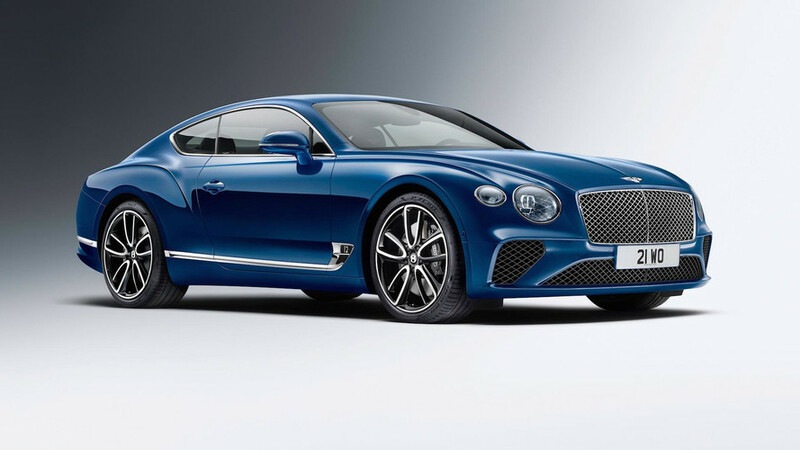 If the EXP 10 Speed 6 concept is any indication – and we have plenty of reasons to believe that it is – the new Bentley Continental GT will be quite the looker. Never mind the ugly appearance of the prototype’s headlights because the real clusters are actually hiding behind some ungainly semi-transparent stickers applied to block the view. It’s the same story at the back where you can see the design of the taillights bears a striking resemblance to those of the aforementioned concept. Caught wearing less camouflage than ever before, the new Conti is beginning to show more and more of its production metal set to be an evolution rather than a revolution of the outgoing model. A closer look at the coupe’s front fascia indicates the grille appears to be slightly wider than before to make it seem more imposing, while the derrière reveals the rear spoiler was deployed. For some reason, the prototype was being tested with the old W12 engine featuring a 5,998-cc capacity instead of the 5950-cc setup of the Bentley Bentayga. That’s what the info pulled from U.K.’s Driver Vehicle and Licensing Agency (DLVA) is showing after introducing the test vehicle’s license plate, but we’re expecting the production model to switch to the new power unit set to be used by the next Flying Spur and the latest Audi A8 as well. 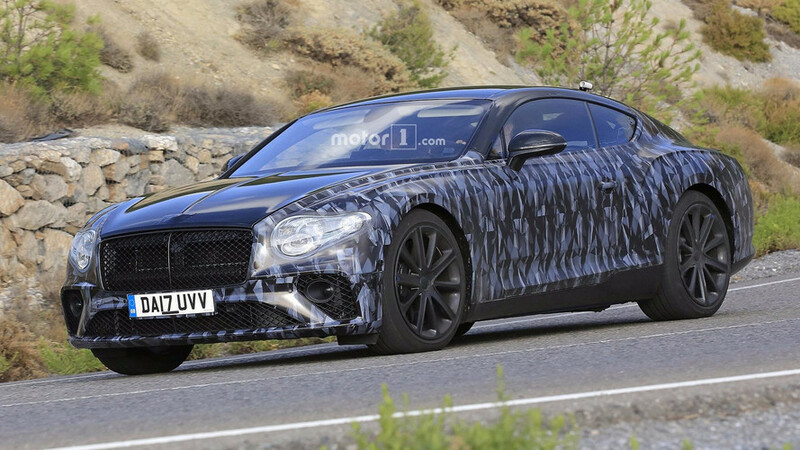 The remaining disguise should come off in the weeks to come as we’re likely going to see the overhauled Continental GT at the Frankfurt Motor Show in September. When it will finally debut, the posh 2+2 coupe from Bentley will lose a lot of weight thanks to the MSB platform inherited from the Porsche Panamera. A biturbo 4.0-liter V8 engine is also being planned, along with a plug-in hybrid scheduled to arrive at a later date with a V6 and an electric motor. Further down the line, the convertible will join the family with a design mimicking the stunning EXP 12 Speed 6e concept.